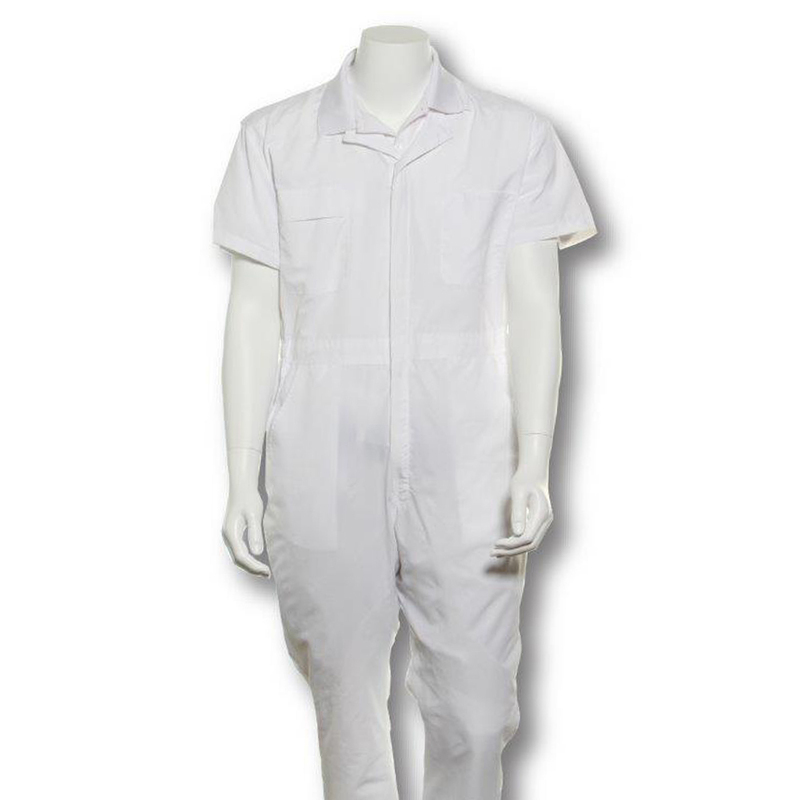 Lightweight High Performance Coverall with UV Protection. Moisture management material with a caped back produces the coolest coverall ever produced. 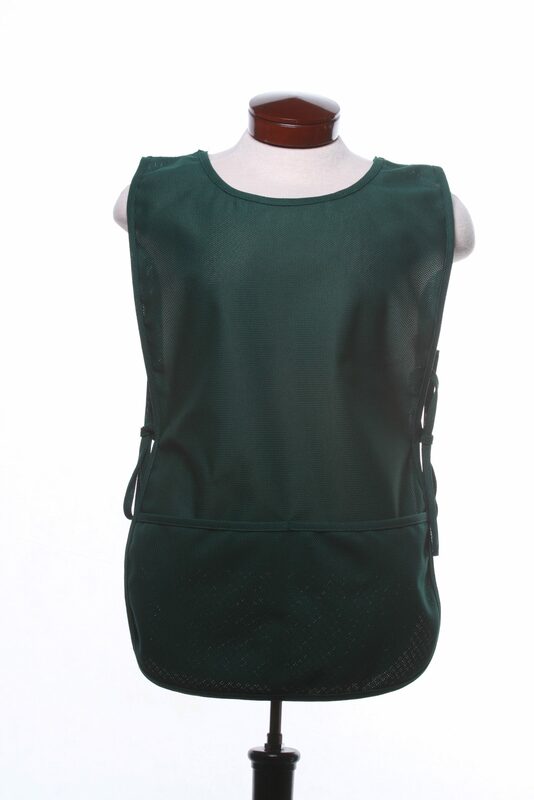 It has pass through pockets, reinforced shoulders and hip area as well as double stitching in stress areas. 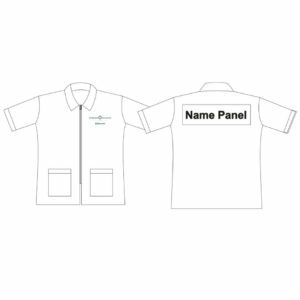 We have also added an additional moisture wicking treatment. 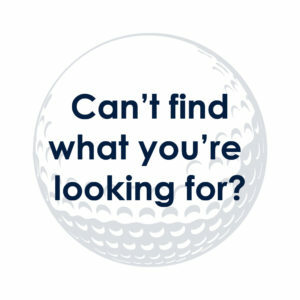 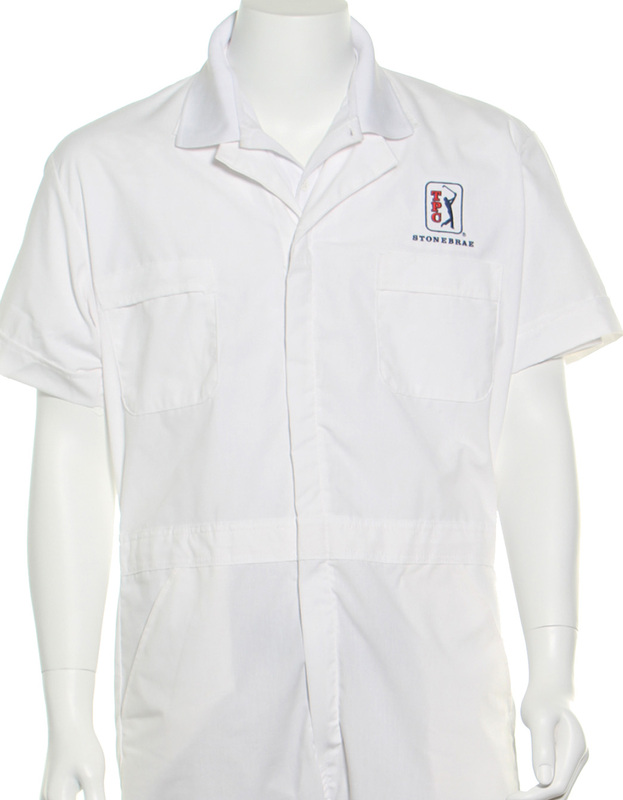 For coverall inquiries, email kim@hfgolfpromo.com.